WINAICO, a global PV module brand by the semiconductor company, Win Win Precision Technology Co., Ltd., begins shipping 230 W, 48 cell modules to Japanese key customers. 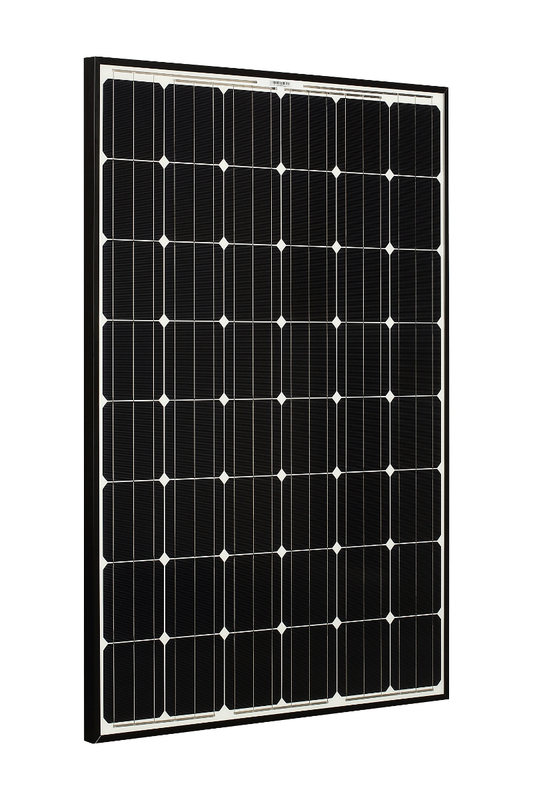 The 230 W, WST-230M6-H, module combines the world’s highest efficiency monocrystalline PERC technology with micro-crack preventing HeatCap technology with SiC (silicon carbide), to protect our customers’ solar investments. In order to become the first module manufacturer to mass produce 230 W modules, WINAICO only uses the highest efficiency PERC cells in Taiwan. The PERC cells are coated with WINAICO’s patented HeatCap technology with SiC to compensate the structural weakness inherent in PERC cells, and improve micro-crack prevention by 18.12%. The result is a 48 cell module with the highest power output density and the best reliability in the field.